Better communication, better convenience--better experience. We strive to make every visit effortless and enjoyable. 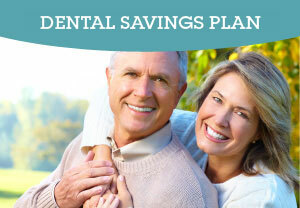 Single source dentistry means greater convenience and less money for you. Basic preventive and diagnostic dentistry, periodontics, endodontics and even dental implants--we do it all. 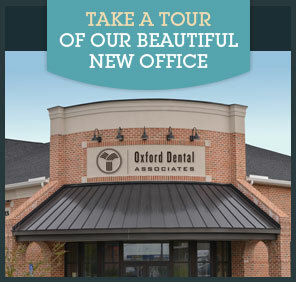 You and your family can have all of your dental needs met under one roof. 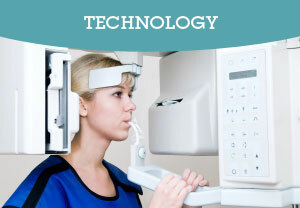 If these are the kinds of things you value in a dentist, visit Oxford Dental Associates. Allow us to deliver the dentistry you deserve. 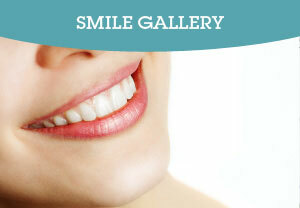 understand what it takes to have a healthy mouth and a beautiful, confident smile."